Boxes are our propensity to classify people or things. “They’re both unifying and divisive. They create liberation and they also trap us.” says Nick. The big key is to be aware that these boxes – our beliefs — exist and that they strongly influence how we perceive both ourselves and the world. Boxes – why are they there? Boxes appear for many reasons. They give us a feeling of safety and belonging; for example by being part of a certain religion or interest group. They also help us to bond and align, and enjoy connection. 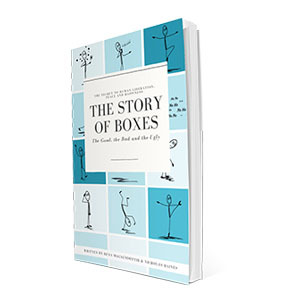 Boxes help us make sense of the world, even though they might not be beneficial. When we believe we know how genders, religion, races, and political parties (just to name a few) are supposed to be, we feelgrounded and safe. Unfortunately, putting others and ourselves in boxes often brings generalization and judgment with it. Boxes are often hidden in plain sight. They’re the lens through which we see the world. Every time we catch ourselves judging or labeling others we can make a new choice. Curiosity is very helpful: How did I get here? How does this attitude serve me? Where could I have gotten that box gotten from? My parents? School? The media? Once we’re aware, we can decide what we want to do with the box we’re dealing with and break down any negative connotations. Basically, we can stay in it and accept it, change our perception about it, or leave it. 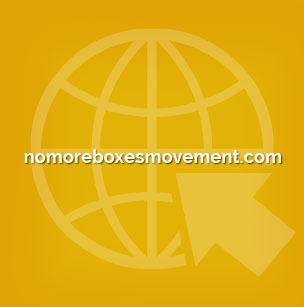 Boxes happen, they’re part of human nature. Being aware of them gives us new choices. Rúna, Nick and I talked about so much more! 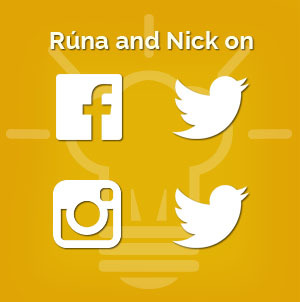 Would you like to know more about Rúna Magnús & Nick Haines?